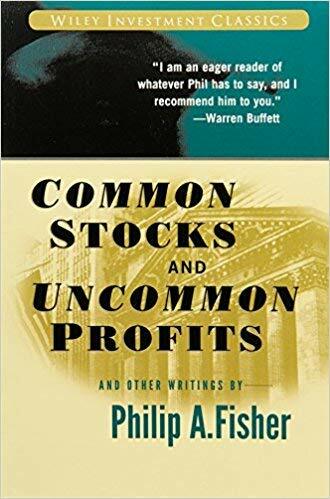 "I sought out Phil Fisher after reading his Common Stocks and Uncommon Profits and Other Writings. When I met him, I was as impressed by the man as by his ideas. A thorough understanding of the business, obtained by using Philâ€™s techniques ... enables one to make intelligent investment commitments." An excellent book on fundamental analysis and long term investing.